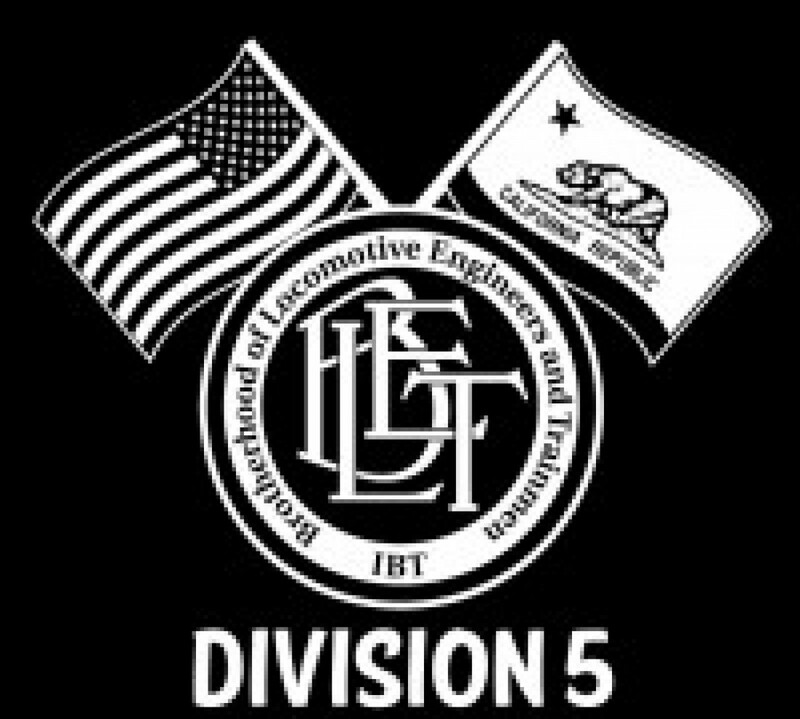 BLET Division 56 is having a joint meeting tomorrow which will include General Chairman Hannah. please try and make it if at all possible. There are a faction of people who think eliminating the basin rate of pay would be a good idea. what say you? Please invite your members attend an all Union local (BLET and UTU/SMART) meeting at our office on 11-13-15 at 12:00. We have many items to discuss concerning the Los Angeles service unit and the trend we are moving towards. 1. Cancel the Flat rate on Basin (Tabled from October meeting) this is actually misleading they will be discussing eliminating the basin rate of pay…this would include road switchers. this would require a referendum vote.